In this episode, we review one of our most anticipated of the summer, The Nice Guys. Can it possibly live up to expectations? 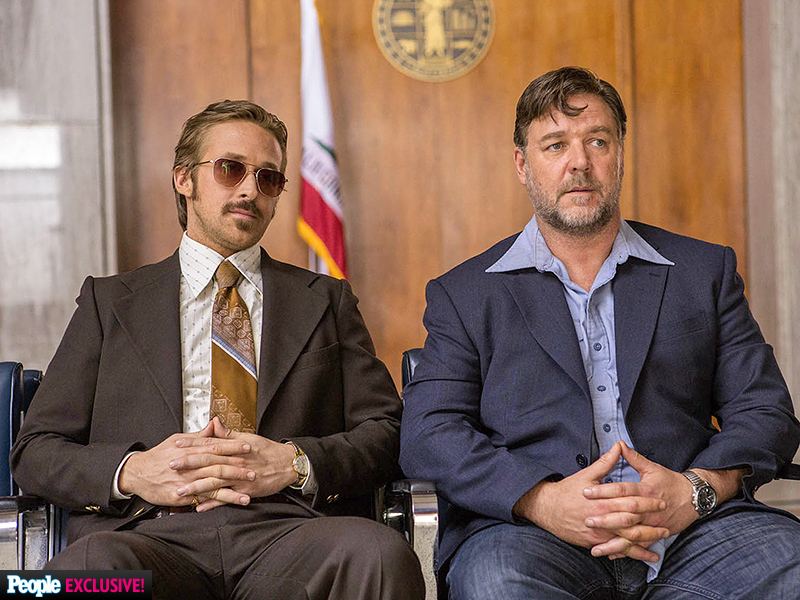 Can Gosling and Crowe carry an action comedy? Find out! Also, Britt joins us to talk about USS Indianapolis, Alice Through the Looking Glass, and X-Men: Apocalypse!